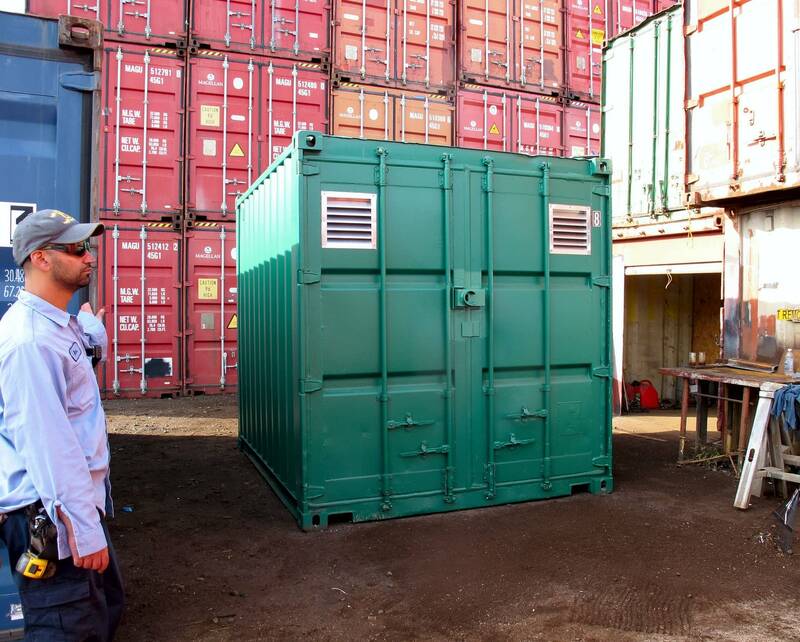 We solve temporary modular storage, field office and specialty equipment needs for every industry. With diversified inventory TRS is uniquely qualified to provide containerized equipment solutions that our competitors cannot. 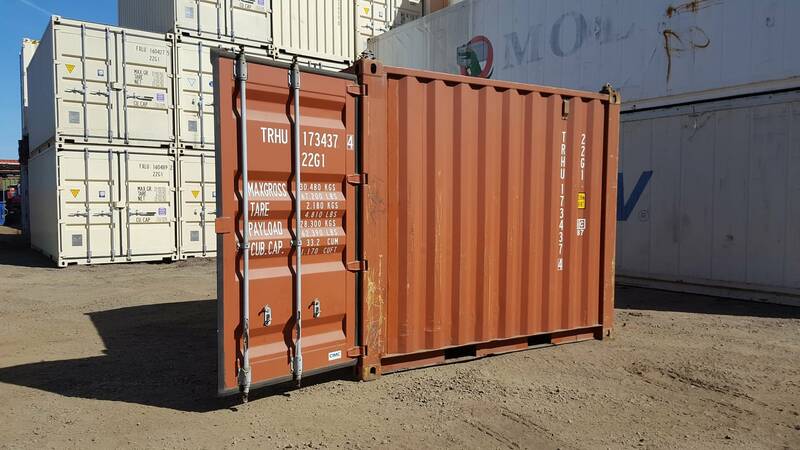 TRS fabricates Used 10ft ft long steel containers. 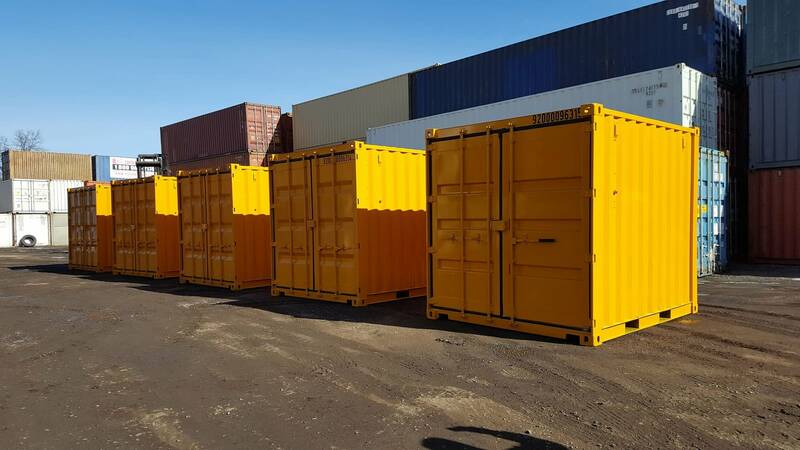 Unavailable in the domestic market, TRS creates 10ft to fill a void the construction, retail and military sectors face. 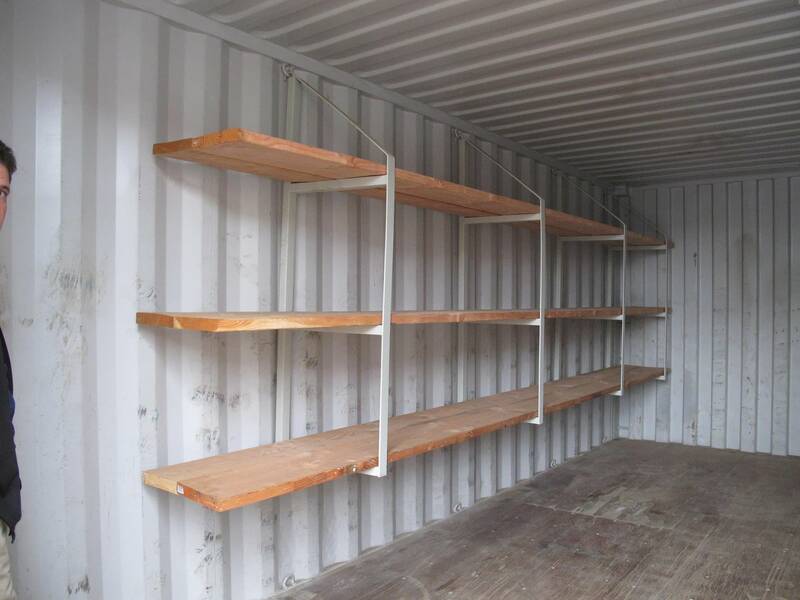 Container is structurally sound, watertight and can be loaded and lifted onto a scaffold. 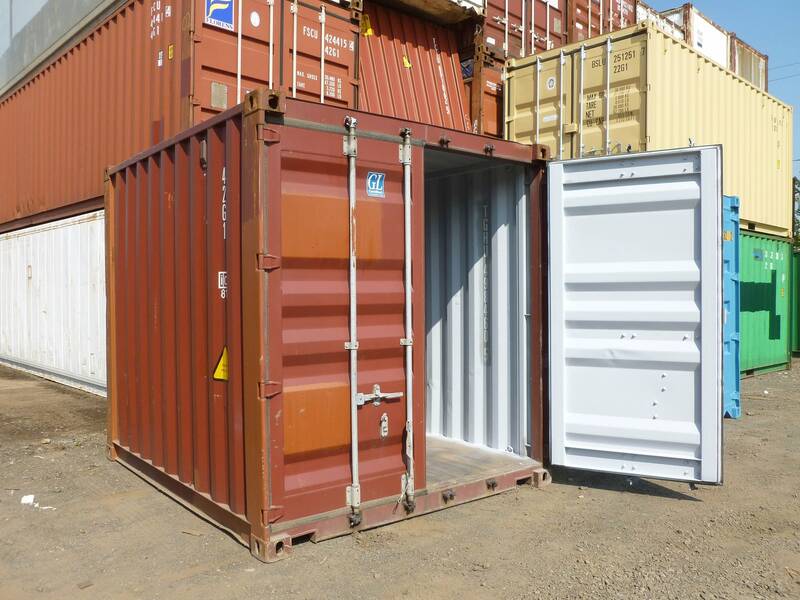 Built with all original parts including corner castings and 2 swing container doors for security. Fleet: Dry freight, reefers, opentops, diesel generators, flatracks, opensides, highcubes, insulateds, and chassis. 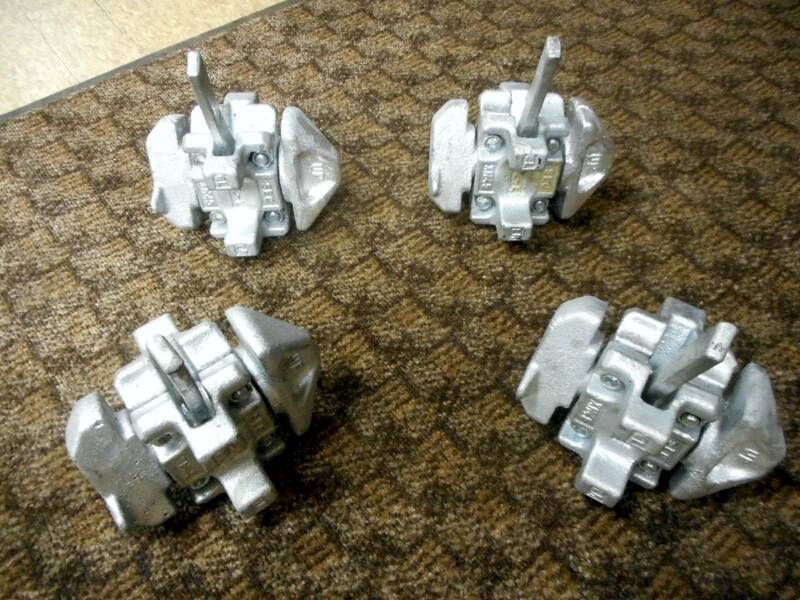 Durable to help control vandalism on job sites. Lockable storage with vandal proof lockbox feature. Reusable, self-contained and easy to transport. Stack on scaffolding at job sites. 1.25” marine plywood floors treated for wildlife. Fork pockets for empty lifting; option. Stackable 8 high for space efficiency.